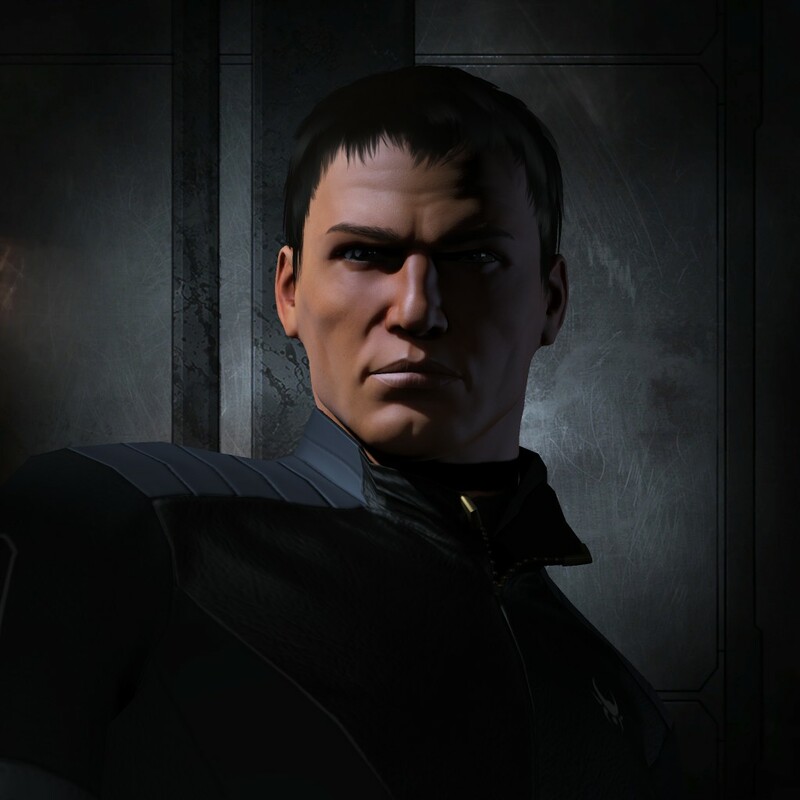 With over a decade in EVE, Rocket X is a veteran with roots in small gang and solo PvP. Naturally, a lot has changed since those early days and nowadays he is part of the Pandemic Legion FC team and a director of Sniggerdly. He is best known to the community as a super-capital hunter and a capital ship mechanics expert. Like the rest of PL, he enjoys smug-posting, losing (but winning) Alliance Tournaments and killing alliances so PL can recruit their FCs.